I remember sitting in a car with a buddy of mine coming back from a youth group retreat my senior year of high school and him playing Jimmy Eat World’s Clarity. I was instantly hooked. The beautiful melodies, the great harmonies, the catchy hooks. Everything about Clarity worked for me. I’ve been a fan of the band ever since then and there’s always been something about every record they’ve released that I’ve liked. From the big rock anthems of Bleed American, to the 80’s pop inspired themes of Futures. Both Chase This Light and Invented had great moments of catchy hook laden rock and roll. I’ve never not liked a Jimmy Eat World record. And Damage is no different. Damage might be the closest the band has come to recapturing the magic of Clarity. In no way should you read that and assume that Damage sounds like Clarity, because it doesn’t. But it was that perfect indie/pop/rock/emo charm that Clarity had. It’s catchy and hook laden.It has rock songs and beautiful balads. It’s everything you’d expect a Jimmy Eat World record to be. In other words, it’s perfect. (…If you’re a Jimmy Eat World fan). Appreciation starts the record off on a strong note. Nothing fancy but the melody line on the chorus is beautiful and is something I haven’t heard from the band since Clarity. It doesn’t take long into the title track to realize that this is a special record. Damage (the song) is another hook driven piece of pop perfection. The song feels like a relaxing car drive in the spring with the windows rolled down and good friends by your side. 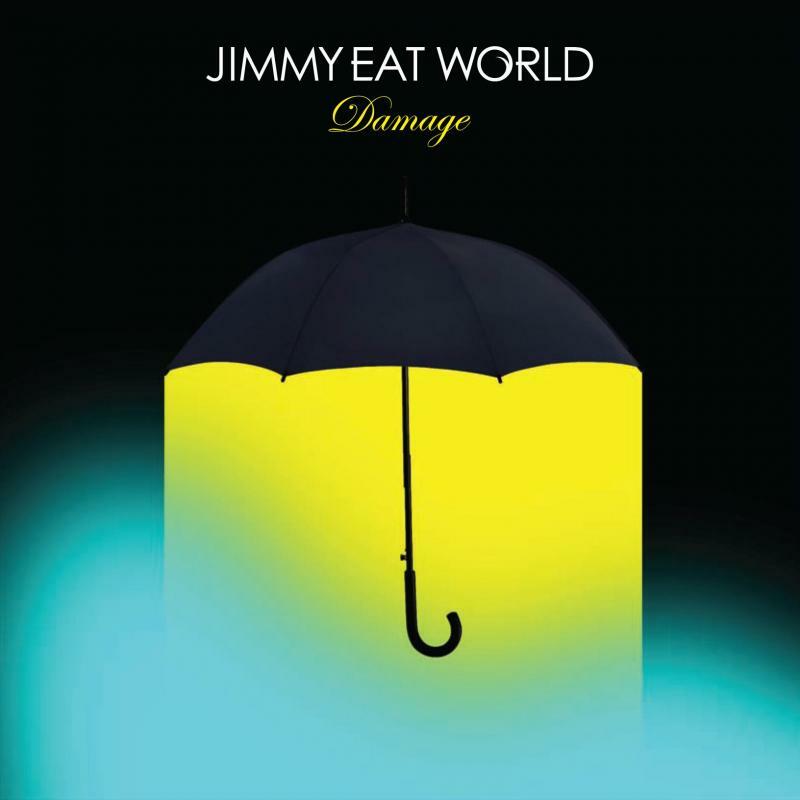 Well there are songs and moments the feel like they could have ended up on other Jimmy Eat World records (most notably Lean, which feels like a Futures b-side), there’s an element to Damage that reminds me of Clarity. The melody to No, Never almost feels like I’m listening to a track from Clarity. Damage is a flawless record.